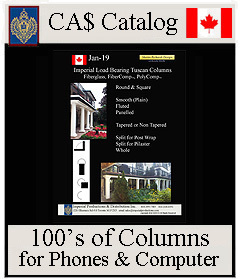 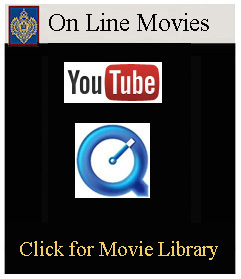 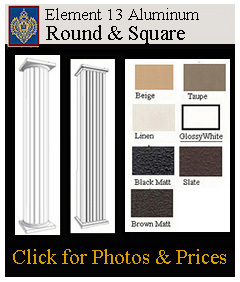 For Plain columns consider Tuscan or Doric in Round or Square Shapes. 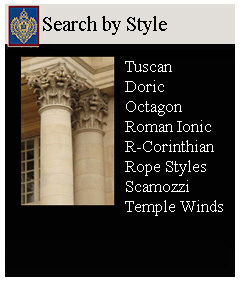 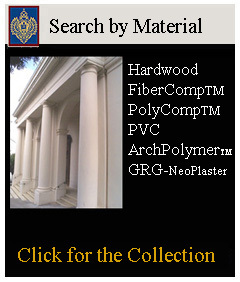 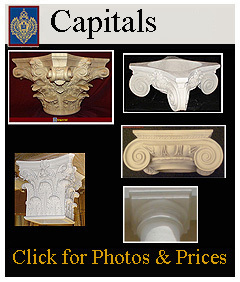 For Decorative Columns select from Roman Corinthian, Temple Winds, Scamozzi, Roman Ionic. 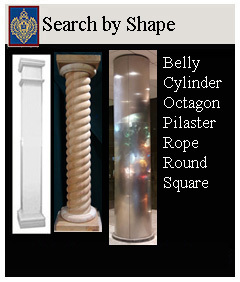 Imperial has different Shapes such as Octagons, Square, Belly and Ropes. 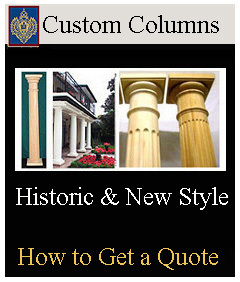 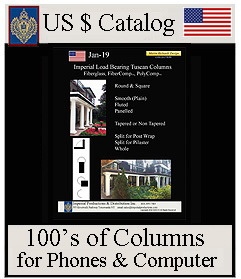 Most columns can be ordered in custom sizes for post wraps or historic reproductions. 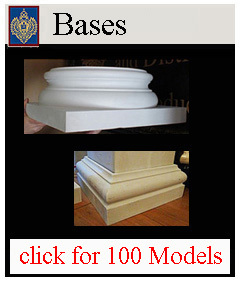 reproduce them or supply standard capitals and bases.